This eye catching novel product will be sure to get your brand seen! 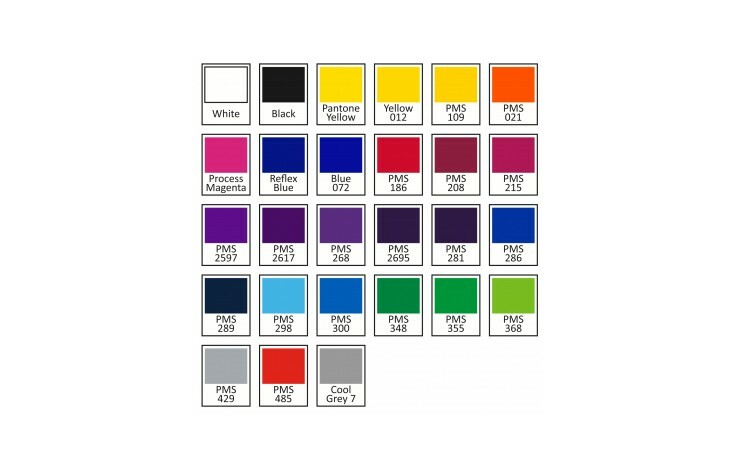 Our custom printed Shoe Laces are branded along the length with your design. Individually packaged in a plastic sleeve, each pair comes in a choice of widths, choose from either 10, 15, or 20mm. Made from flat polyester. 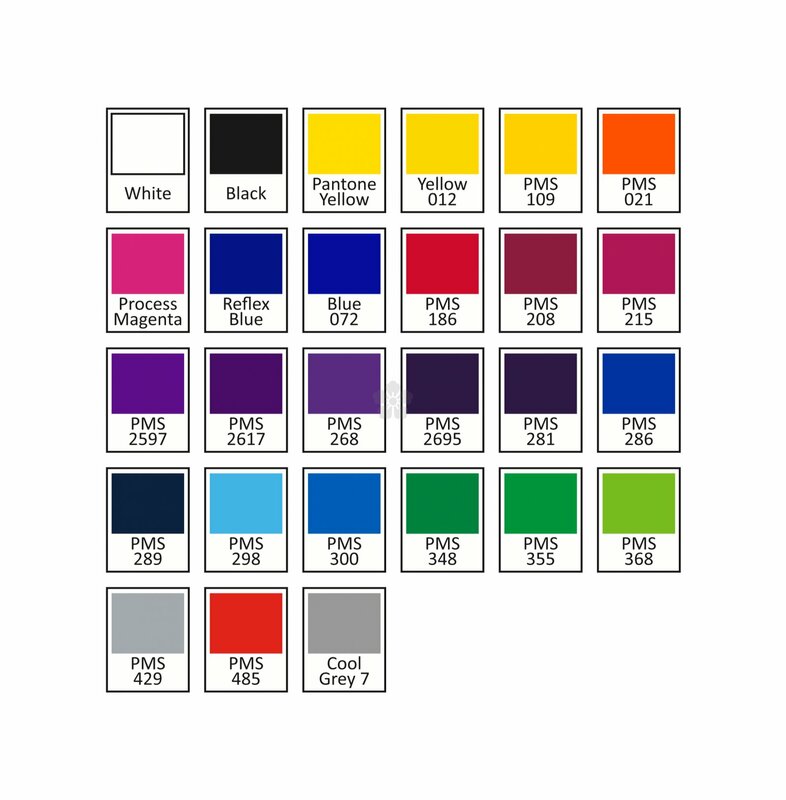 Standard lace colours are shown in the picture above however the polyester can be Pantone Matched for an additional cost, POA. Prices below correct for a 10mm width.